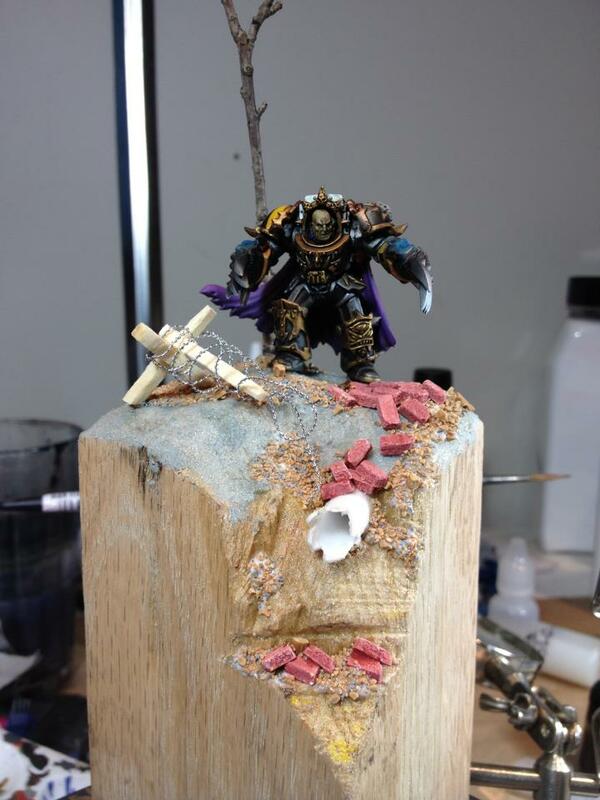 Orion Paintworks: Small hobby update! I do have a new project I am working on, aside from still working on a small Raptors force (and of course there are my Ultramarines...). 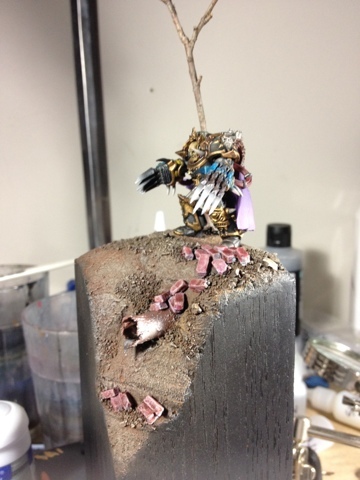 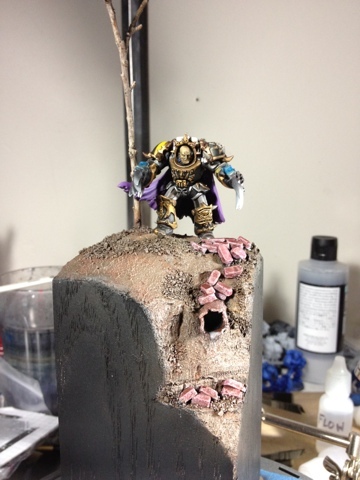 Allow me to present my Chaos Terminator Lord!